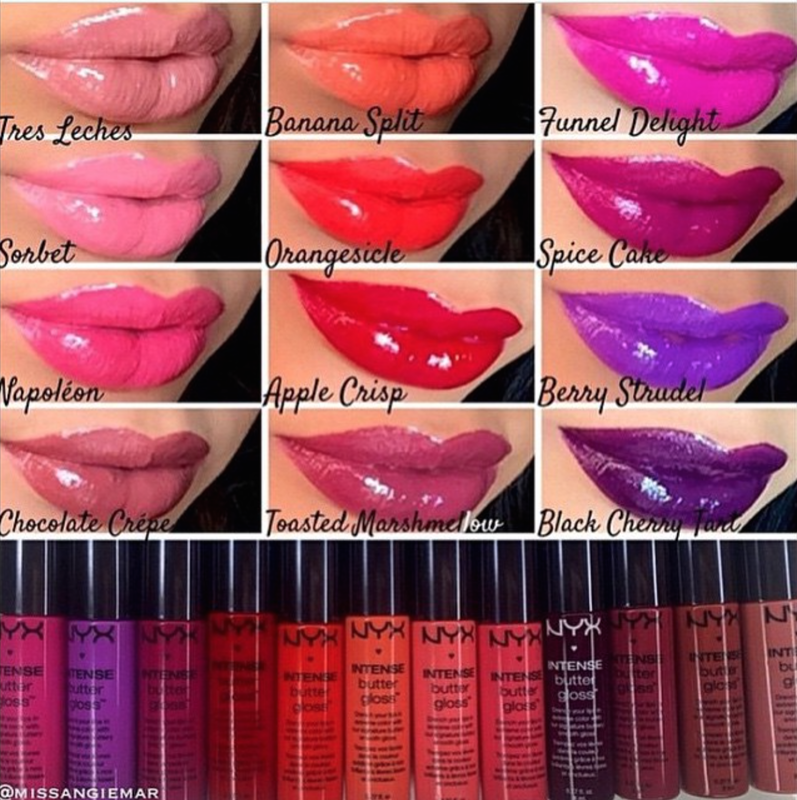 NYX Cosmetics is really going hard for 2015. 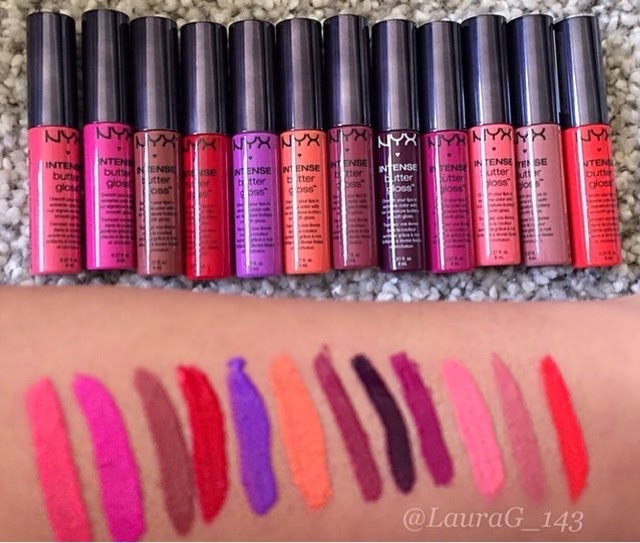 First the Contour Palette and now new lippies! I'm not the biggest fan of the Butter Glosses because I'm sensitive to scents and some can be a little strong and too sweet. However, I am definitely loving the look of new formula with the intense pigmentation. Look at how pigmented these are! These are debuting next month. 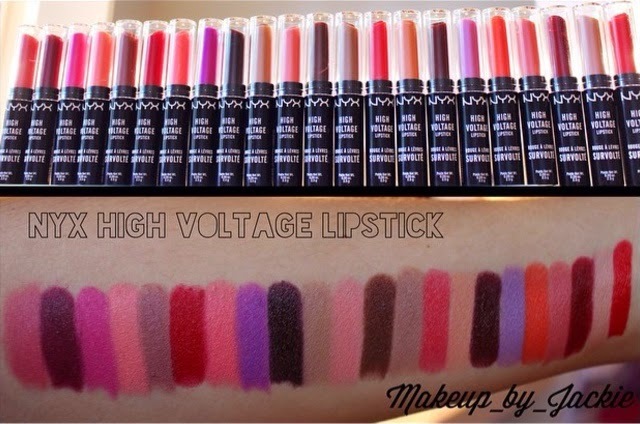 And these are the High Voltage lipsticks that are in a slimmer shape. 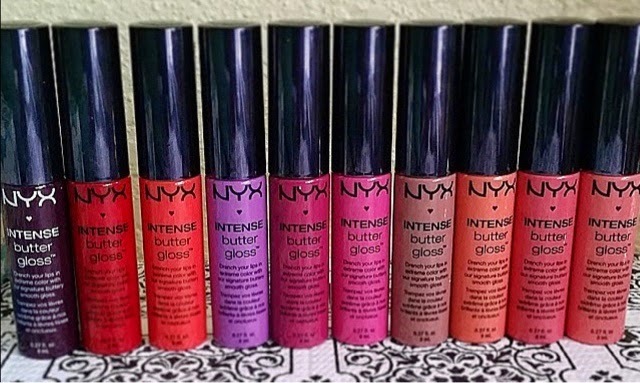 Loving all the color selection and can't wait to try these out. 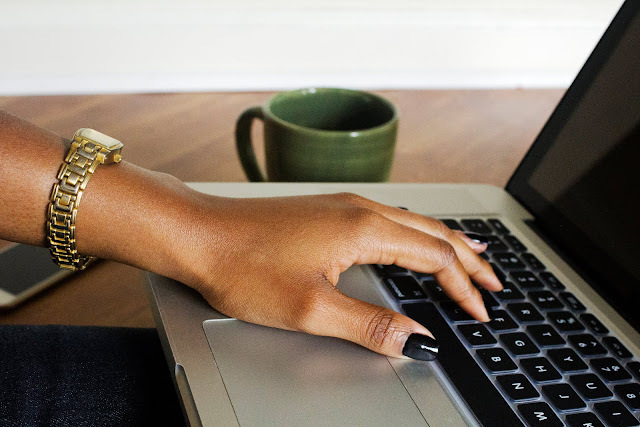 For a look at the High Voltage lipsticks on a deeper skin tone, click here.